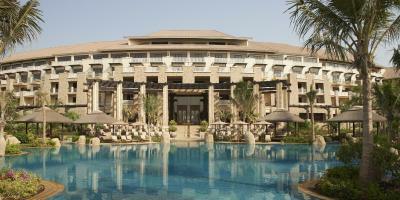 Lock in a great price for Sofitel Dubai The Palm Resort & Spa – rated 8.8 by recent guests! I had booked the opera suite. The room was thankfully very spacious and nice. Breakfast was good and overall ‘select’ staff was courteous. Everything was amazing, and staff were very attentive. I very much appreciate the hospitality and excellent service. Special thanks to to Nasir at the front desk, a very helpful and professional gentleman. 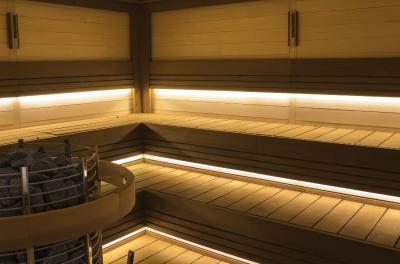 Everything was greater than expected from friendly staff to coziness and comfortable beds and rooms. Honeymoon arrangement was a such a delightful gesture. Would definitely come again to Sofitel. Staff were very attentive and the facilities were amazing all round. Would definitely recommend! Literally everything, the hotel exceeded all expectations. The place the quite the privacy it’s amazing The receptionist vashee was so kind enough to upgrade us to a honeymoon suite and deepak suggested and arranged the honey set and the staff in general were so kind and amazing thank you Sofitel the palm team is wood definitely recommend everyone to come visit this amazing Establishment and am first in line. 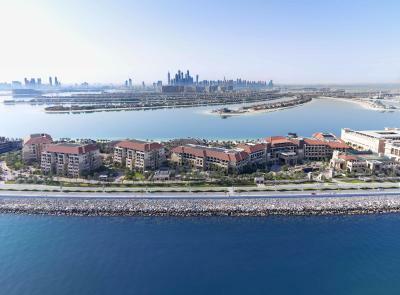 Sofitel Dubai The Palm Resort & Spa This rating is a reflection of how the property compares to the industry standard when it comes to price, facilities and services available. It's based on a self-evaluation by the property. Use this rating to help choose your stay! One of our top picks in Dubai.Located on the iconic Palm Jumeirah, Sofitel Dubai The Palm Resort & Spa is a Polynesian island feel resort. 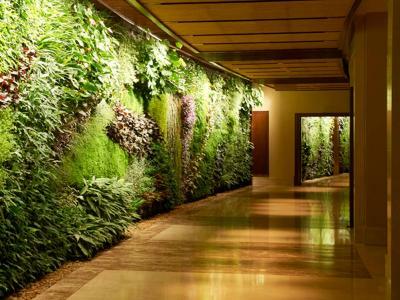 It features a spacious lobby with a green wall filled with 170 types of plants from France, free WiFi and 16 dining and entertainment outlets. 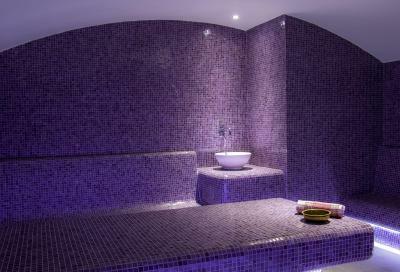 It also offers a private beach, 3 pools and Amura kid’s club. 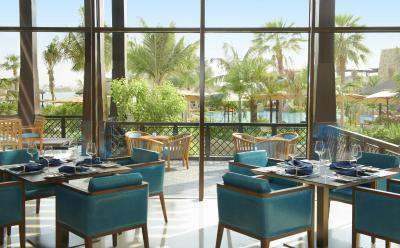 All the accommodations at Sofitel overlook the sea, the palm or the resort. 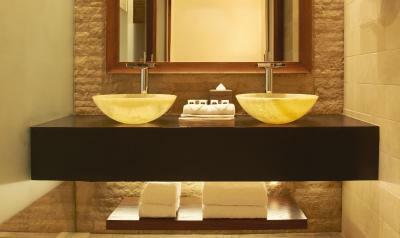 Each one offers a flat-screen TV, a mini-bar, coffee and tea amenities, a wardrobe and a bose station. The suites and the apartments include a living room complete with a dining area and private bathrooms that offer Lanvin or Hermes amenities. 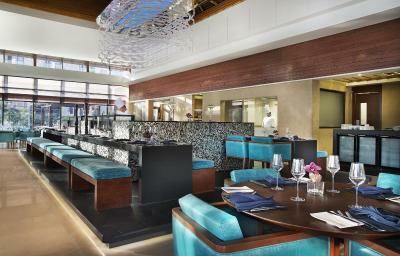 Dubai Marina is a 10-minute drive from Sofitel Dubai The Palm Resort & Spa. Burj Khalifa and the Dubai Mall are 20 minutes away by car. 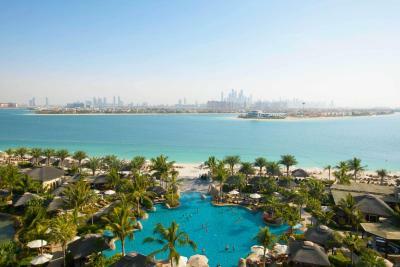 Dubai International Airport is 24 mi from the resort. 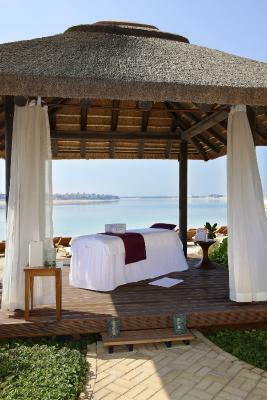 When would you like to stay at Sofitel Dubai The Palm Resort & Spa? Polynesian design with balcony, free basic WiFi, bathroom with bathtub, rain shower and Lanvin amenities, as well as 40'' TV, Bose Wave system, safe, minibar, tea and coffee-making facilities. Max occupancy on existing beds only. Polynesian design with balcony. Free buffet breakfast & basic WiFi, bathroom with bathtub, rain shower and Hermès amenities, as well as 40'' TV, Bose Wave system, Nespresso coffee & tea-making facilities. Max occupancy on existing beds only. Features Polynesian design, free basic WiFi, bathroom with bathtub, rain shower and Lanvin amenities, as well as 40'' TV, Bose Wave system, safe, minibar, tea and coffee-making facilities. Max occupancy on existing beds only. With its unique location within the resort, the SoSpecial Beach Suite allows you uninterrupted views of the Palm and Arabian Gulf. 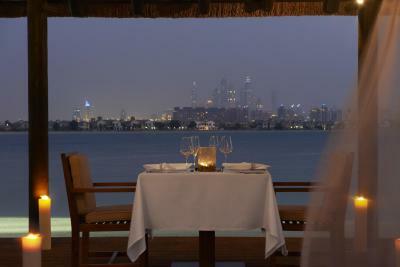 Dine, relax or simply just lay back in your own spacious terrace overlooking the stunning Dubai skyline. 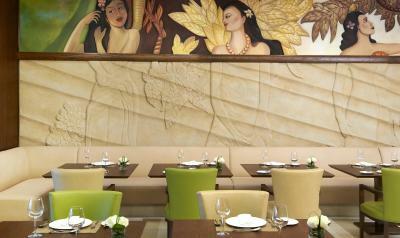 Enjoy up to 915 feet of space and Polynesian decor that creates an ambiance that is calm and inviting. The suite also features a separate living room with sofa bed making this an ideal retreat for families. In the vast bathroom, a separate walk-in rain shower and circular white stone bath invites you to sink back in the bubbles and dream. 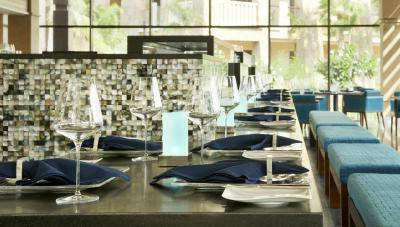 - pressing of two garments per stay for a totally exclusive experience. - You can enjoy a selection of mini-bar beverages once during your stay, evening aperitifs served between 5:30pm to 7:30pm and late checkout until 2:00pm (subject to availability). All the SoSpecial Beach Suite guests enjoy the luxury of a 24x7 dedicated butler service, which will look after all your requests and turn every stay into unforgettable memories. 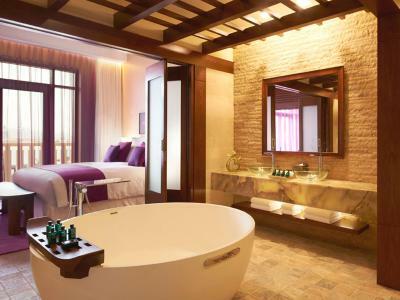 This villa features a kitchenware, mini-bar and executive lounge access. This apartment has a dining area, soundproofing and bathrobe. 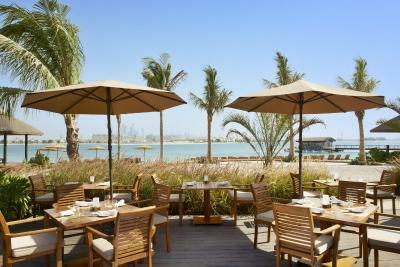 Sofitel Dubai The Palm Resort & Spa promises a luxury beach location like no other. 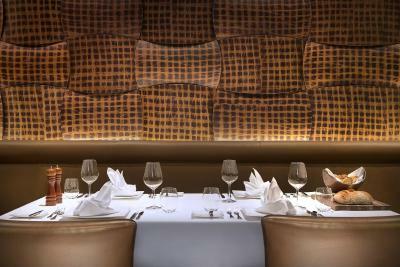 Opposite Dubai Marina, a Polynesian resort beckons with 360 deluxe rooms and 182 serviced apartments. 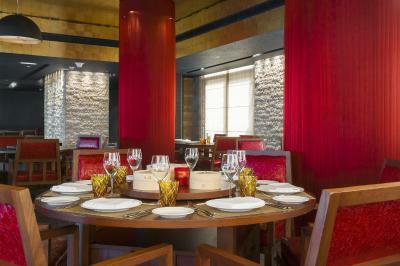 House Rules Sofitel Dubai The Palm Resort & Spa takes special requests – add in the next step! 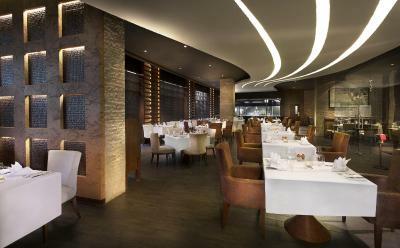 Sofitel Dubai The Palm Resort &amp; Spa accepts these cards and reserves the right to temporarily hold an amount prior to arrival. 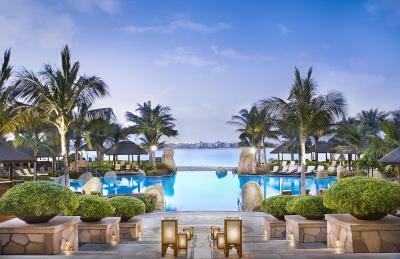 Sofitel Dubai The Palm Resort & Spa accepts these cards and reserves the right to temporarily hold an amount prior to arrival. Please note there is a compulsory / Non-Refundable New Year’s Gala Dinner for all guest staying over 31 Dec 2019 fixed to AED 2,050 per adult and AED 1300 per child (12-20 years) Children below 12 avail free Gala Dinner. Please note the Gala dinner charges are additional to the room rate booked. EARLY BIRD Special: Book and pay by 31 Jul 2019: AED 1,750 per adult and AED 1,150 for children. 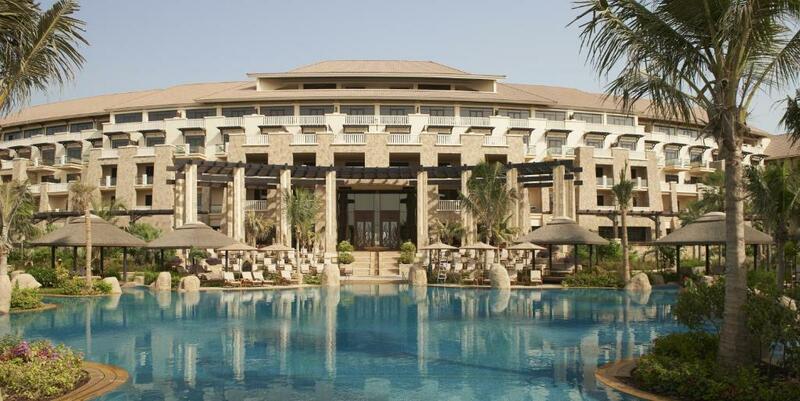 Please inform Sofitel Dubai The Palm Resort & Spa of your expected arrival time in advance. You can use the Special Requests box when booking, or contact the property directly using the contact details in your confirmation. Everything was perfect! Specially service. i was told that the breakfast was included with the room and then it turned out that it wasnt. Currently they are building a hugh hotel next to Sofitel. The classic room we booked via booking.com was on the construction side with a lot of noise 24/7. This hotel will be completed in 2020. We asked for another classic room in a more quiet part of the hotel (streetview) but that was only possible with a surplus of 275 dirham/day. There are a lot of children, so we escaped to the beach to find some rest. The room itself was awesome, the staff very friendly and helpfull. A lot of restaurants, service at the beach, breakfast more than ok. Hairdresser Abet great, but a little expensive. 280 dirham for a blowdry. Everything! The staff were so lovely and kind. The hotel is beautiful and to a very highly standard! I could not fault a thing! Facilities need to be checked, poor cleaning, e.x. AC doesn’t work in my bedroom.